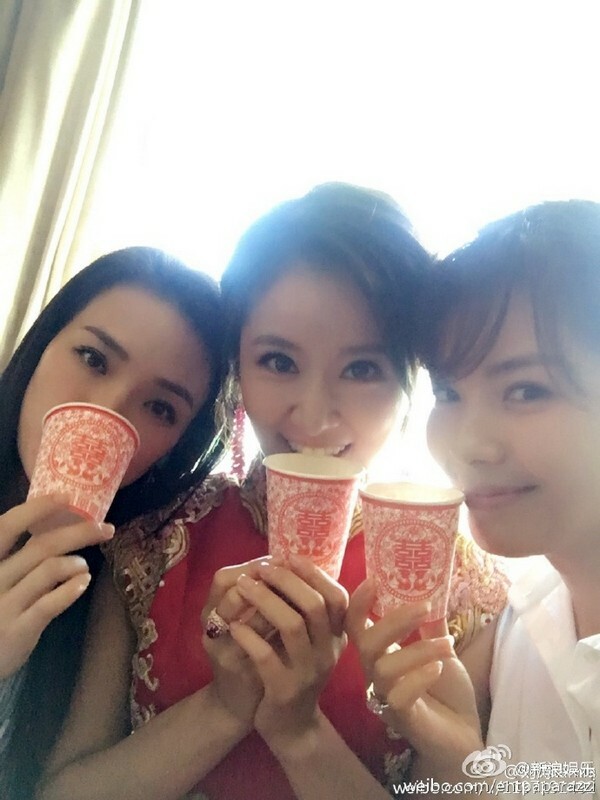 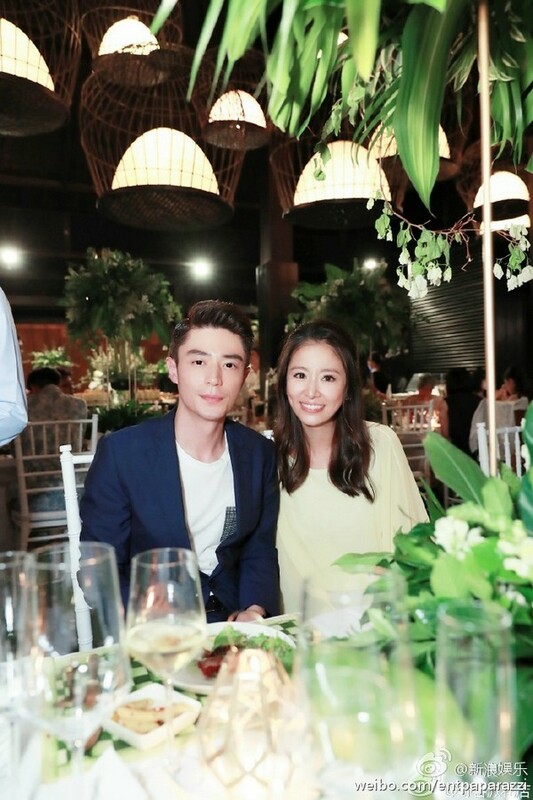 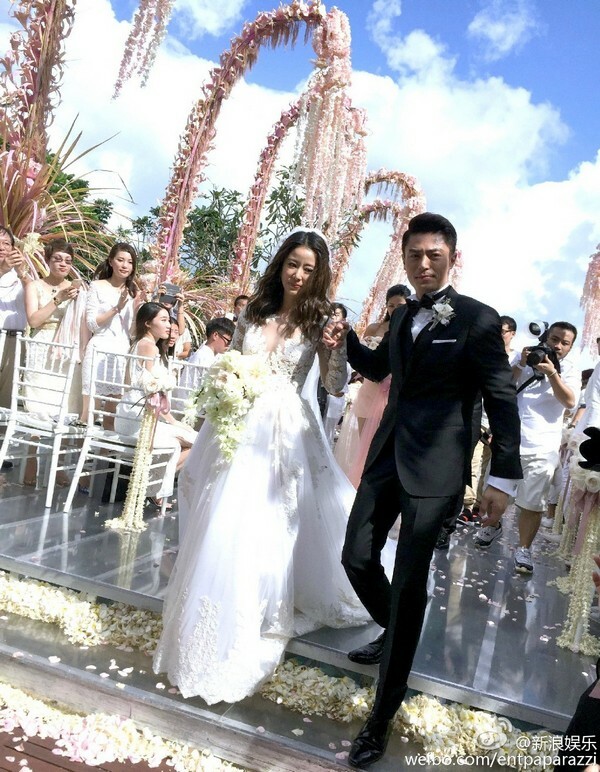 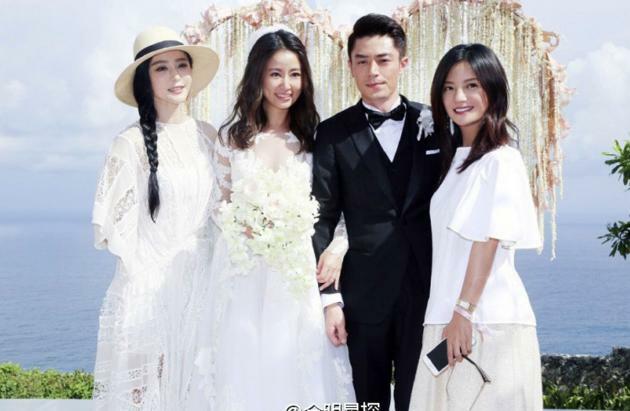 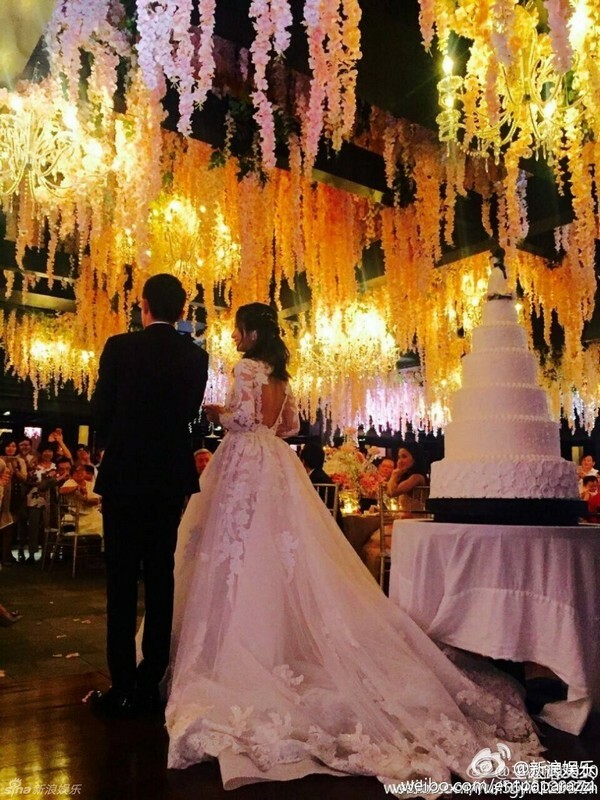 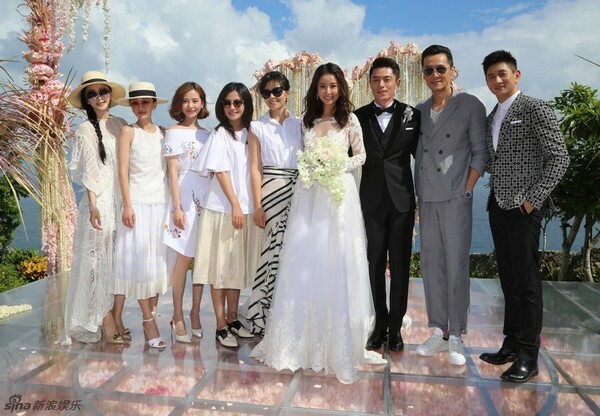 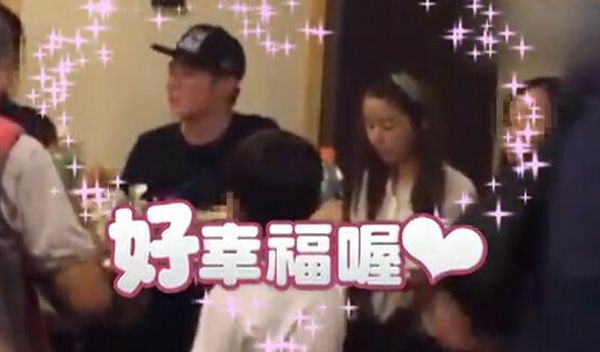 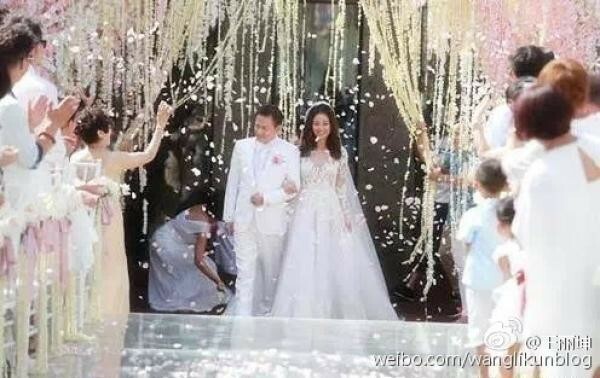 Jolin Tsai to newlyweds Ruby Lin and Wallace Huo: "May your baby be healthy"
Did Taiwanese popstar Jolin Tsai jump the gun by confirming baby rumours that have been swirling around newlyweds Ruby Lin and Wallace Huo? 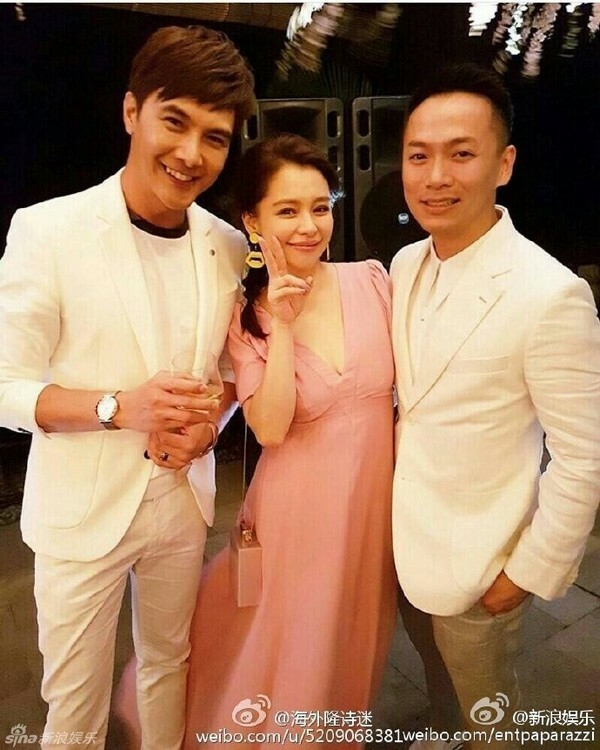 But the singer gave an awkward laugh after realising her gaffe as the host told her: "You can't say it yet," according to Apple Daily. 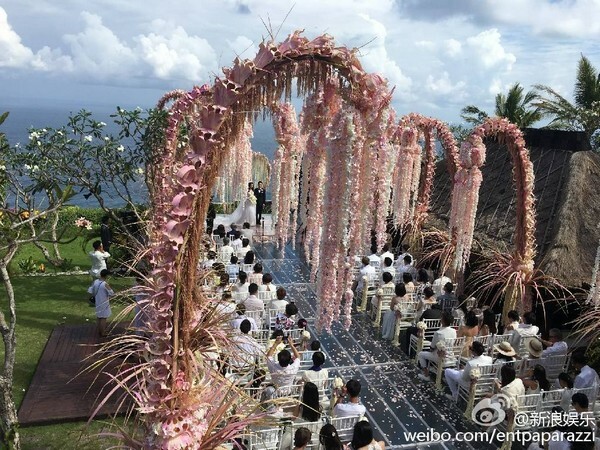 However, Lin was seen beaming and applauding Tsai's speech from her seat, Sinchew Daily reported. 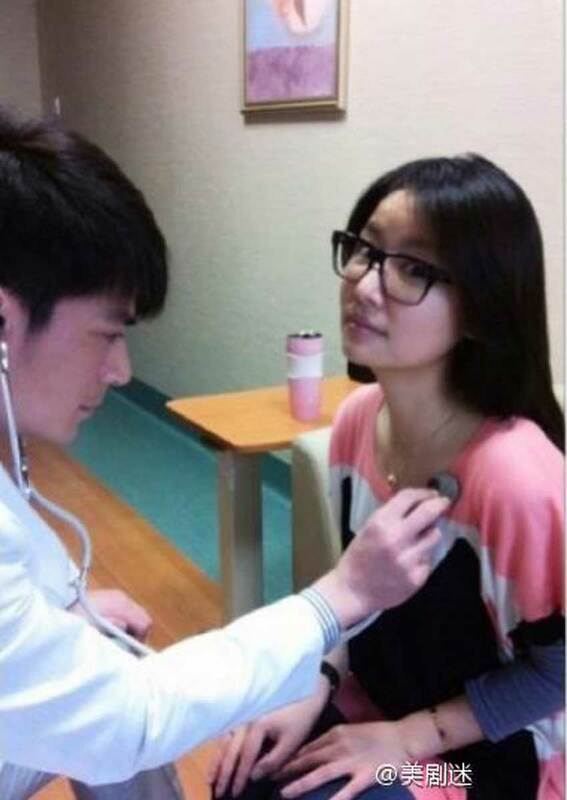 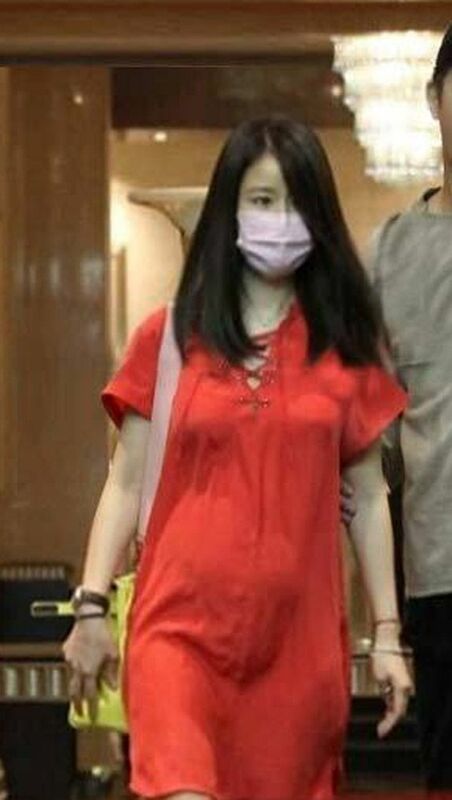 Speculations of Lin's pregnancy had started a few weeks ago and netizens were sent into a tizzy when pictures of a visible baby bump surfaced. 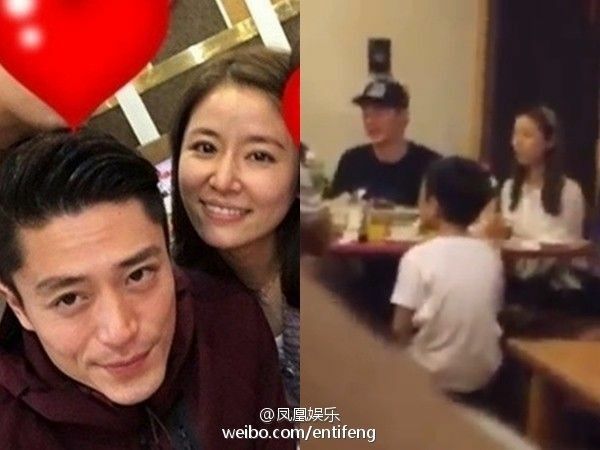 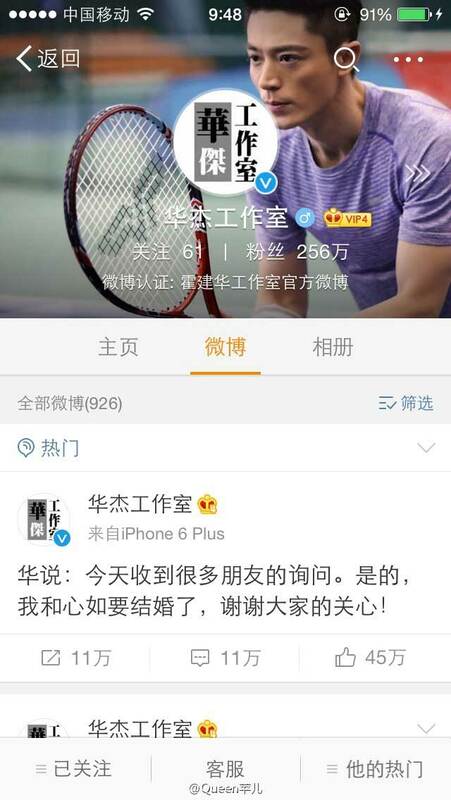 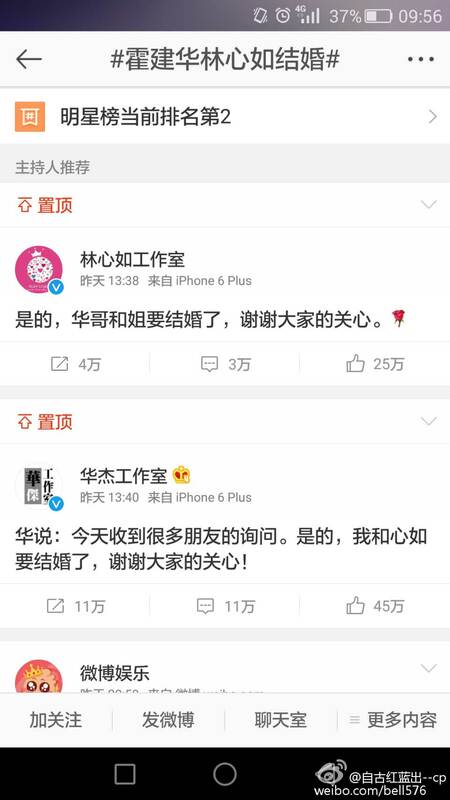 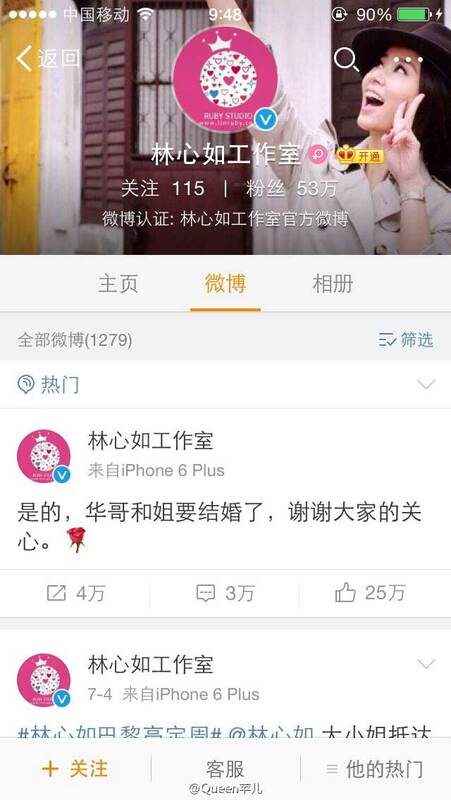 As if to add fuel to the fire, Lin said: "We'll be a family of three soon", during the wedding feast on Sunday evening, Apple Daily reported. 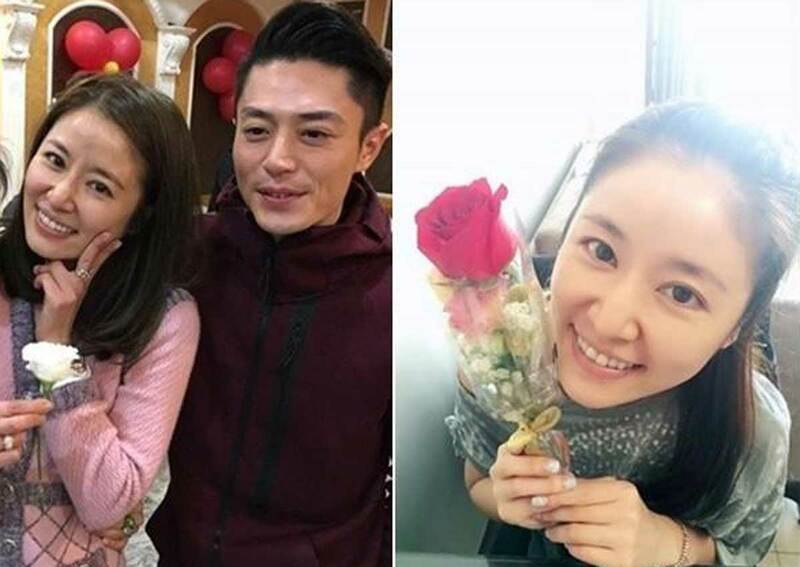 Regardless of these hints, there has been no official confirmation and fans of the newlyweds will just have to continue waiting with bated breath for any real announcement. 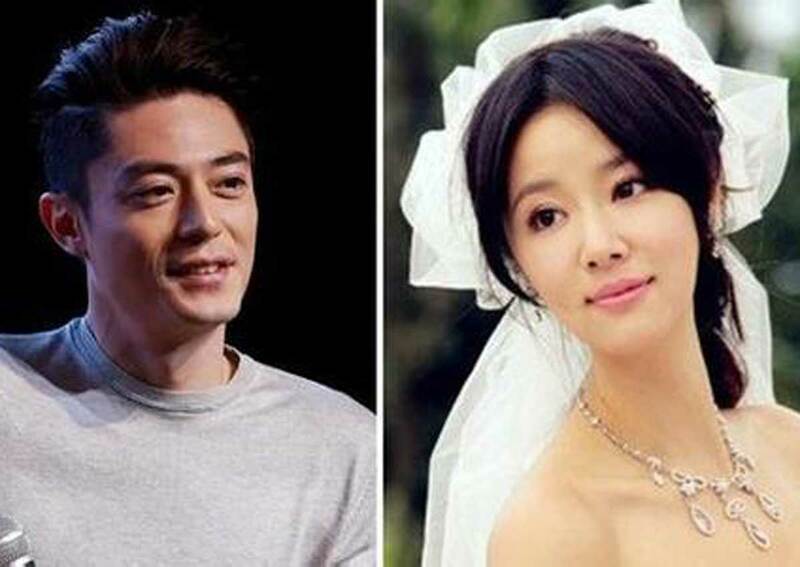 Still, that hasn't stopped excited netizens from predicting that the baby will inherit the best of the couple's most attractive features - Huo's eyelashes and Lin's dimples.